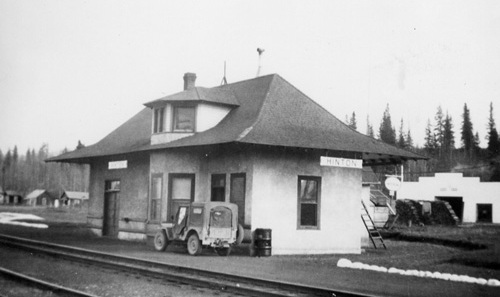 Post Office opened on June 1, 1911. 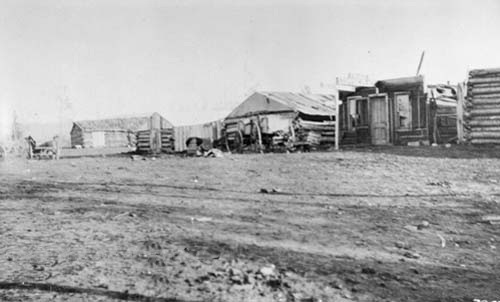 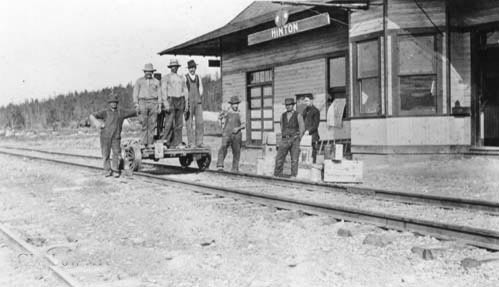 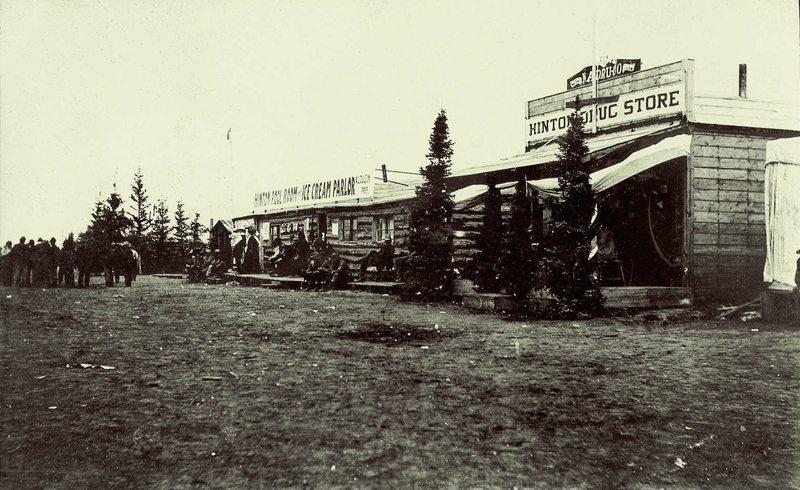 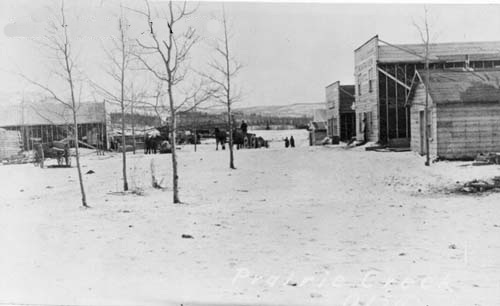 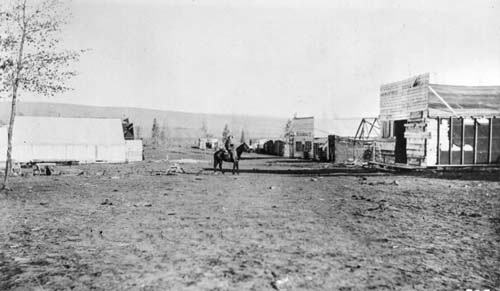 Originally named Prairie Creek, became Hinton on May 1, 1912. 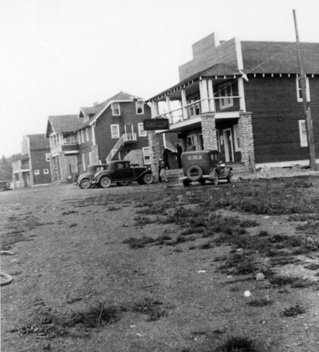 Name changed to Dalehurst on June 23, 1919. 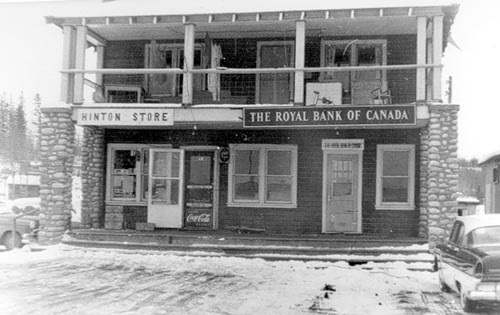 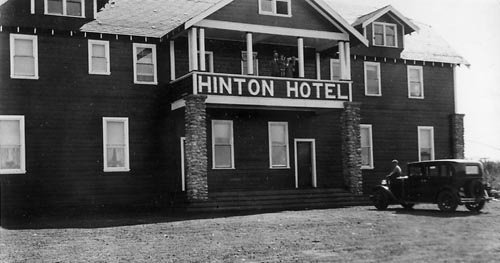 Name reverts to Hinton on March 13 1928.